With over 1,000 wine tasting experiences between Napa & Sonoma, it is overwhelming trying to figure out which wineries to visit! 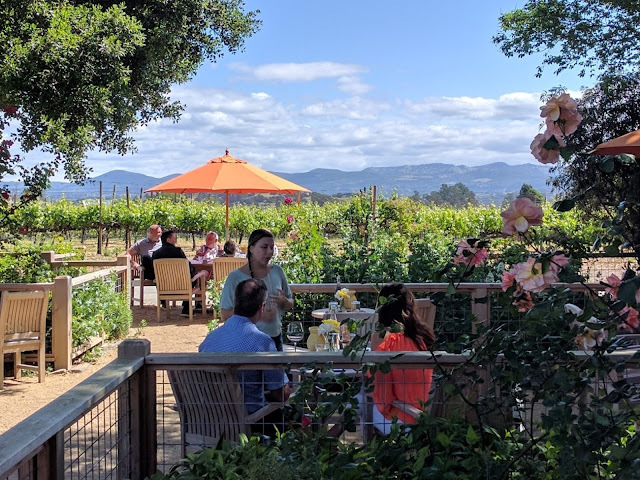 It would be my pleasure to tour you through northern California's beautiful wine country and provide my local insight about the best places to go. From beginners to wine connoisseurs/collectors, I welcome all levels of knowledge & experience. 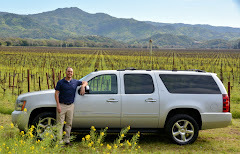 I custom design every tour to your wine preferences and am your local connection for off-the-beaten-path wineries & lesser known experiences. My goal is to provide exceptional service, share my knowledge, and exceed expectations every step of the way. 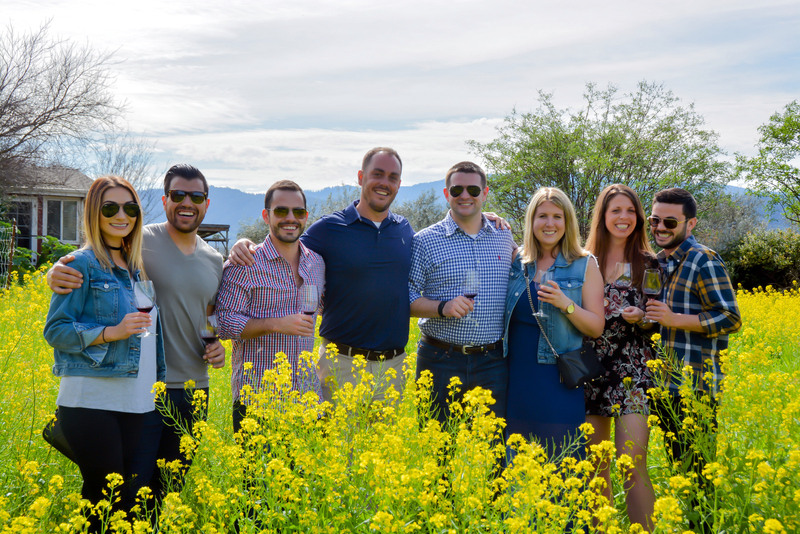 A typical wine tour last 6-8 hours and visits 3-4 tour wineries plus a stop or picnic for lunch. Just tell me what you're looking for with your time in the wine country and I'll take care of everything. I'm happy to make recommendations for wineries, restaurants and other things to do in the area.